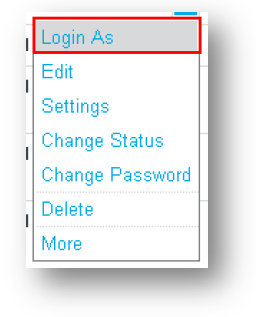 For Admin users, login data can be accessed for individual User accounts via Activity > Logins. This data can be viewed in the interface and also exported as a CSV or XLS file. This can be a useful tool for monitoring your Users’ activity but you may choose to prevent specific admin users from logging in as other users in the system. 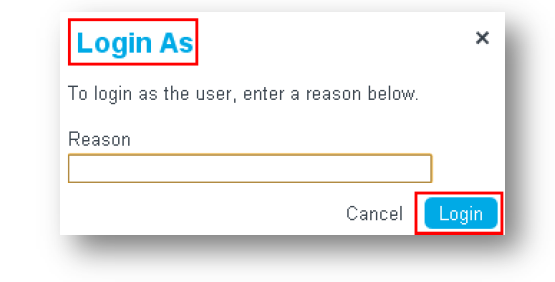 In order to turn off the above Login As function, please contact your Account Manager.